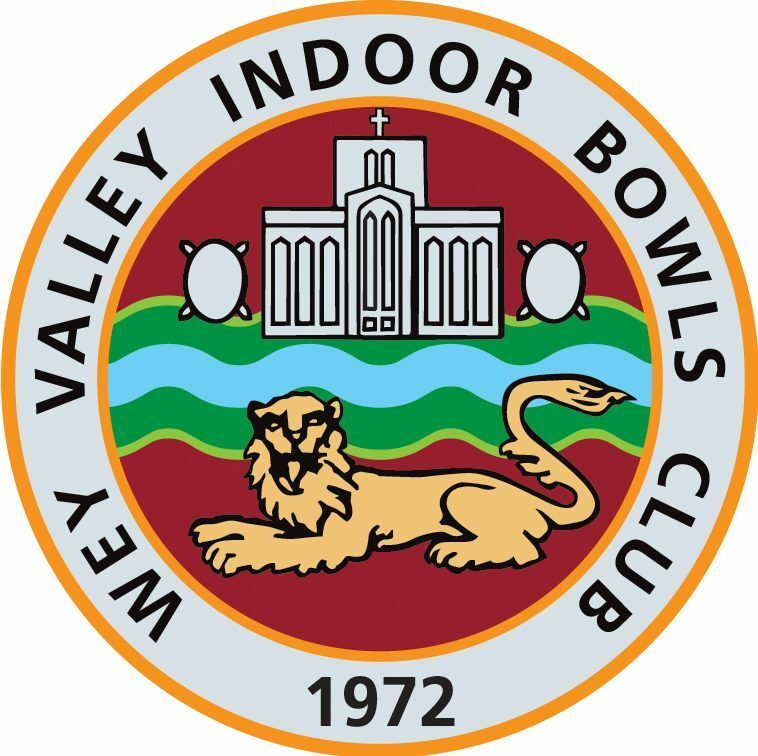 Wey Valley are through to the semi-finals of the Denny Cup and the U25 Triples! What a year for the club reaching the last 4 in two of the team events. Wey Valley’s Denny side got revenge over Victory IBC in this year’s quarter final to progress to the semi finals, playing the all stars Exonia from Devon, featuring a number of current England International. The semi final and final are on the 9th March at Rugby Thornfield IBC. Wey Valley’s talented U25 squad have also made it to the semi-finals on the U25 double triples. They now play Swale from Kent. Semi final and final on 7th April at Nottingham IBC.